Football in China has been a focus of attention among leaders and managers involved in the sport over the last three years. In the first of two pieces, some of the general issues associated with doing business in the country are examined. China’s interest in football is not just a recent phenomenon; in fact, some in China are convinced their country first invented the game. Whether this is true remains a subject that many across the world would no doubt debate. Yet it was not until the 1980s that overseas football league games were broadcast in China, when Italian Serie A matches were first shown on television. This partly explains why clubs such as AC and Internazionale of Milan remain popular among groups of Chinese fans. As the 1990s and early 2000s unfolded, China’s economic transformation attracted the interest of football clubs from across the world, which saw significant economic growth, rising income levels and the emergence of a consumption culture as a commercial opportunity. Throughout this period, however, many clubs struggled to establish a strong or meaningful presence in China. Hence, the country seems to have spent most of the last decade being labelled as ‘an opportunity’, without many clubs ever really gaining traction in this fast-moving market. When Didier Drogba and Nicolas Anelka moved to China in 2012, it seemed like the country and its football were on the cusp of major change. This failed to materialise, but it was only just over two years later that President Xi announced his vision for China to create the world’s largest domestic sport economy by 2025. Crucially, Xi placed football at the heart of his vision, most notably for the country to ultimately host and win the World Cup. Since then, China has been heavily investing in football from the grassroots right through to the elite professional level of the game. This has renewed world football’s appetite for doing business in China. Over the last three years there has been a consequent flurry of activity in China ranging from the predictable club tours to the sale of tailored merchandise, innovative use of social media and creation of club offices in key Chinese cities. These have been heady days for organisations in football, with many of them proclaiming their successes. Despite the euphoria, there is however strong evidence that people from outside China still do not understand its football, its people or the country. If there is one incident that illustrates this, it is Chelsea player Kenedy’s social media misdemeanour over the summer. During the English club’s Chinese tour, the Brazilian posted a couple of photographs that resulted in outcomes that only just seemed to fall short of a diplomatic incident. The specific nature of Kenedy’s posts suggested that football clubs and players remain oblivious to some hugely important issues when doing business in China. In this case, communication management and the use of social media were especially pertinent, as were the implications of Kenedy’s posts for Chelsea’s commercial and country strategies. Many in European football have tried and failed to ‘crack’ the Chinese market, although this has too often been premised on an approach emphasising revenue generation and a one-sided view of who should derive greatest value (i.e. the Europeans). When seeking to do business in China it is important that organisations in football do so bilaterally; in other words, ensuring that China and the development of Chinese football is at the forefront of one’s thinking. This is bound-up in the need for a partnership approach, where both sides of a relationship ‘win’. Such relationships must be built upon trust, which is established over years rather than days or months. If you want to be in China, be prepared to commit to the long-term. These general points cover a multitude of issues, which the interested reader should take care to familiarise themselves with. 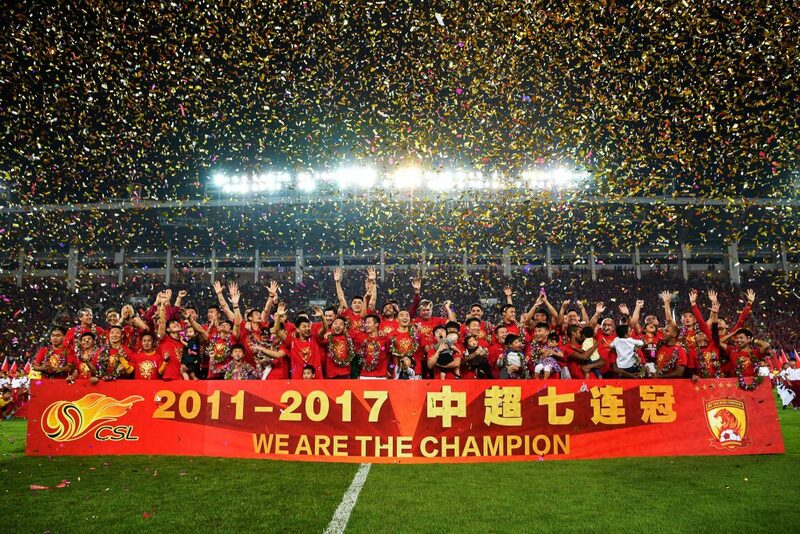 In the next of this series of articles, some of the more specific issues and trends currently affecting Chinese football will be considered.